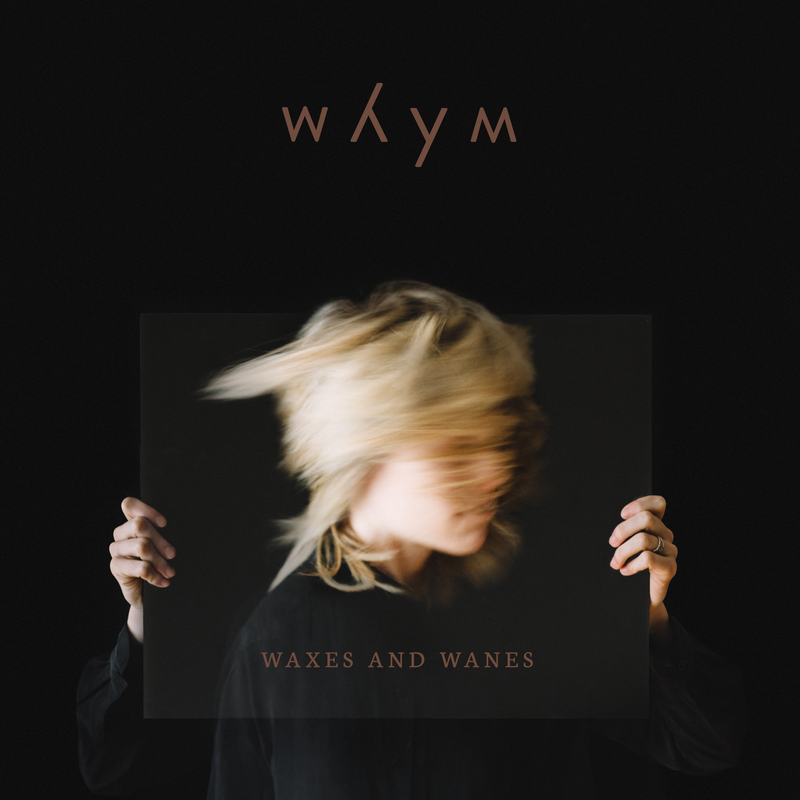 As I listen to Whym’s new EP, Sing, Doubter, I find myself struggling to find the words to describe what I’m hearing and feeling from these songs. I started out with “ethereal.” And then there was “moody”… naw, that ain’t right. It’s not moody. Sad? No, it’s not sad. While Sing, Doubter has this ambient, emotive feel to it, it’s not sad. And then I thought to myself, it’s actually kinda sorta happy. Wait a minute. Can ambient music actually be happy music? They don’t seem to fit together. And then it came to me… joy. Joy is the word. Whym is a band out of Asheville, North Carolina who formerly operated under the moniker “The Friendly Beasts.” Their debut EP, Sing, Doubter, released today, July 19, and it is a beautiful record. It’s beauty, by and large, from my perspective, is in the foundation of joy I hear throughout. The music and lyrics offer various emotional stimuli. I can feel questioning and struggle in various parts of these songs, but undergirding all of those questions and struggles seems to be an undeniable joy. It offers a steadiness in the middle of uncertainty. It’s an anchor holding the Whym vessel still in the midst of a turbulent sea. It’s really about the sound of the word. We wanted a single syllable that had a soft sound. We brainstormed a lot of different sounding words, and this one just seemed to fit. But we don’t really know what it means exactly. It’s a mystery. The meaning will work itself out. Kind of like our faith. When we were younger, we saw things as more black and white. Now we have questions and we allow room for those questions, for the mystery, in our music. And not just in the lyrics, but also in the actual music. We have been wanting to think about uncertainty. Not to worry about it… To leave space for it. And to be okay with uncertainty. We think it’s more authentic. Amen. If you read my blog about Andrew Howie’s Post, you already know my affinity for embracing uncertainty. I hear that uncertainty, that mystery, throughout Sing, Doubter. And there’s that collaboration piece as well. In a recent interview with The 828, Sarah McCoy, the band’s main songwriter and pianist, when describing the band’s sound, had this to say: “Our music tastes are ever-evolving. Sounds we used to like, we steer away from now, and sounds we hadn’t tried out, we experimented with. I think our new music came from a much more collaborative process of writing.” This included allowing the record’s producer to have input on wording and various other parts of the creative process. These variant voices have been synthesized into a unified singular voice in Sing, Doubter. The end result of that synthesis and wrestling match with mystery is beautiful. Each song feels like an emotional journey. But it’s a journey not to the east, west, north, or south. It’s not up and it’s not down. No, it feels more like an invitation to an inward journey. It’s a call to search for that anchor, that foundation… joy. These songs feel like a testament to the power of joy, the power which enables you to keep your head above water when the waves are swaying everything else around you.